If you are anything like me, you’ve had those days when you started a recipe knowing that you have all the right ingredients on hand, only to find out that your spice bottle (you know, the one you need at just that moment) is empty. Could anything be more frustrating when you are in a hurry to get dinner on the table? Well, those days are over. One of the challenges I have faced in making global cuisine is the eclectic selection of specialty spices sometimes needed in those dishes. There have been times when I have resorted to ordering hard to find spices on Amazon or hunted down the nearest Middle Eastern or Asian grocery store for just a teaspoon of a one vital seasoning. Crazy right? That’s when I decided to start making my own, and since then cooking in my kitchen has gotten a lot more enjoyable. It’s true that not all spices or seasonings can be made at home. 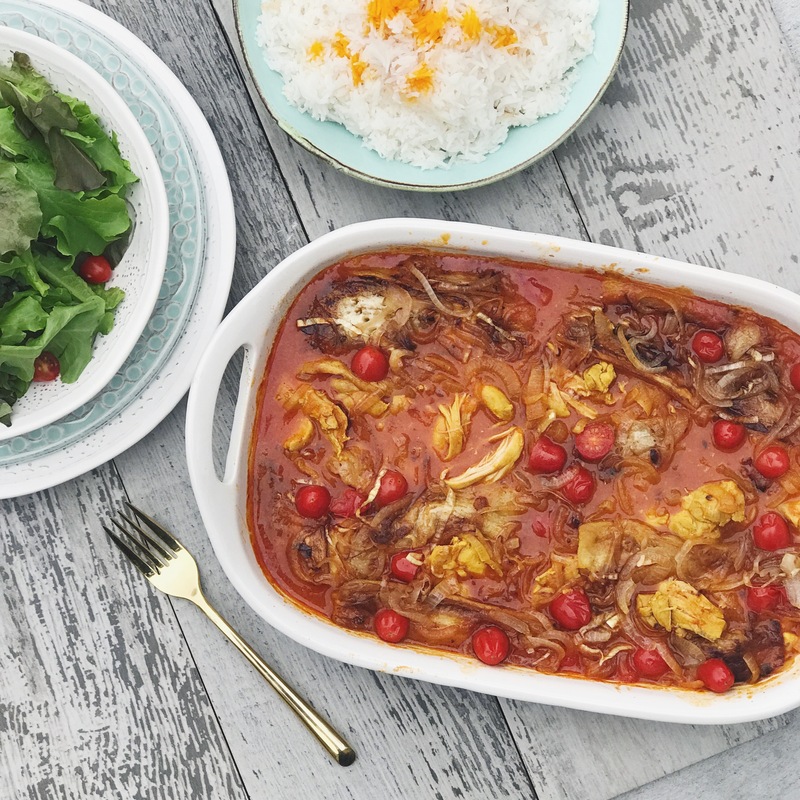 For example, the traditional Persian dish below is called Eggplant Khoresht and calls for dried crushed lemon which is not readily available in most grocery stores. This specialty spice is one of the most important ingredients used to create the authentic Persian flavor Eggplant Khoresht is best known for. This is one ingredient I had to order but I find this is more of an exception than the rule. 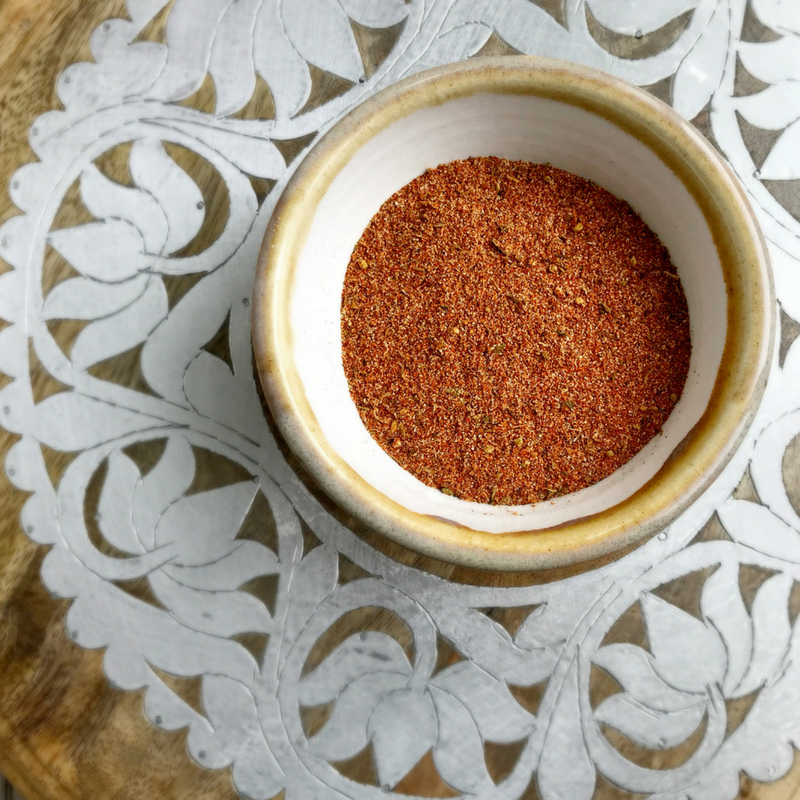 Another recipe from my Israel collection uses a spice called Baharat. The defining ingredient that gives a dish its authentic cultural flavor. 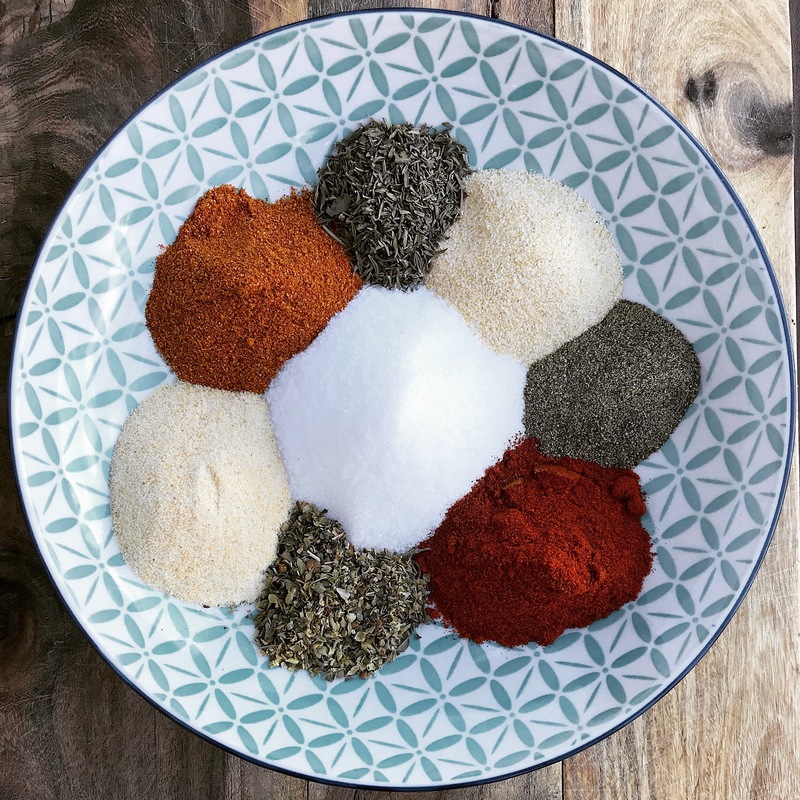 Luckily, Baharat is made from a combination of spices found in most home spice cabinets; making it easy to create when needed. 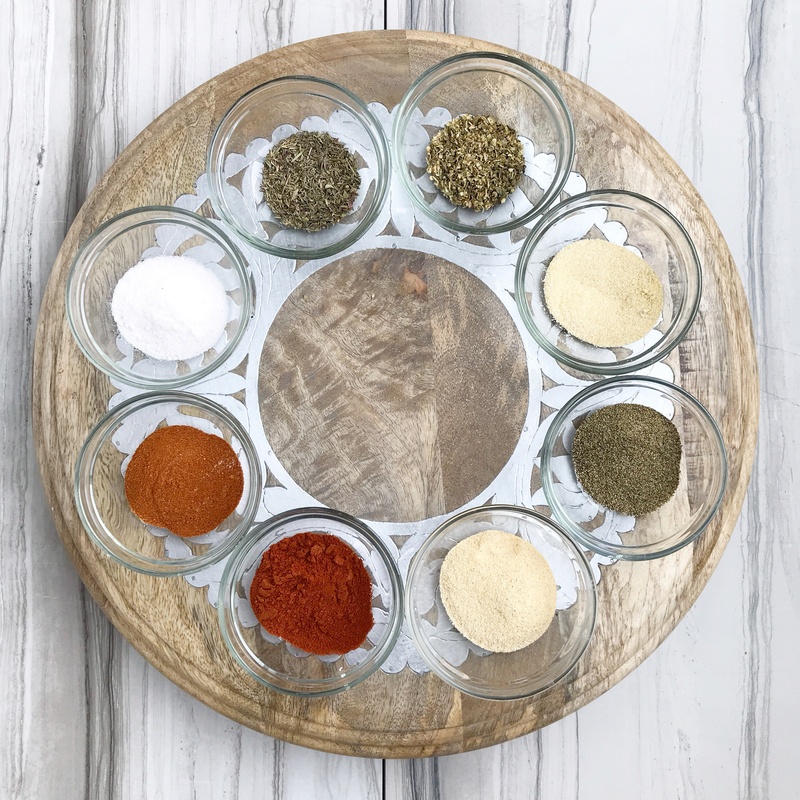 The beauty of making your specialty spices right at home means you no longer have to limit your meals to the basic flavors and seasonings in your spice cabinet. There are so many incredible global flavors you can create using everything you already have on hand, starting with my flavorful Cajun seasoning. DIY Cajun spice is the perfect addition to your spice pantry. Add it to any dish including meats, soups, rice dishes, sauces, marinades and so much more. Add all spices to a jar, close and shake until spices are completely combined. Transfer to a spice jar and use within 12 months.